This resource is perfect if you are working with a ‘Write Stuff’ approach to improve writing. This downloadable resource guides you through how to build non-fiction writing like a jigsaw. The shapes function as frames that visually represent the structure and organisation of the text type. This resource has been designed to be printed off or displayed on an interactive whiteboard. 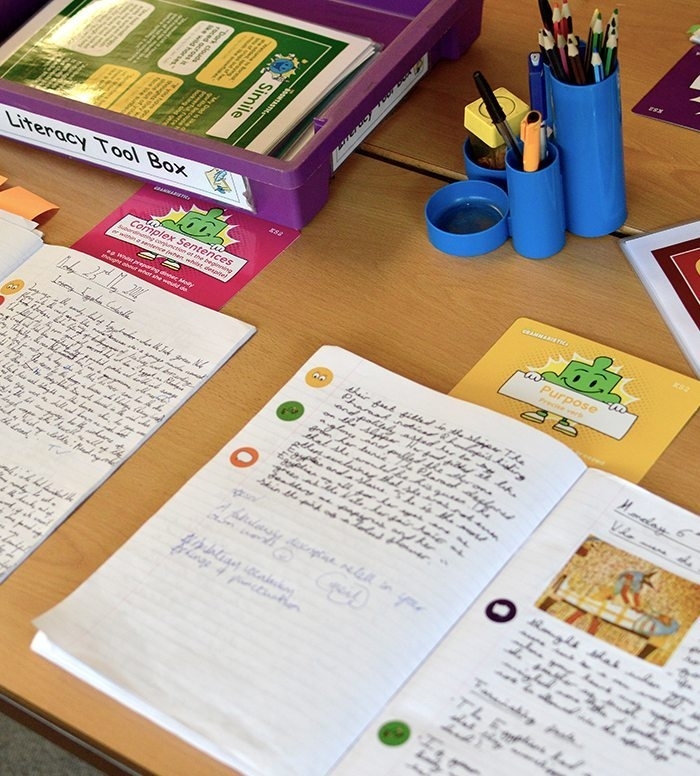 Pupils will benefit from seeing the whole shape of writing whilst trying to build their own. 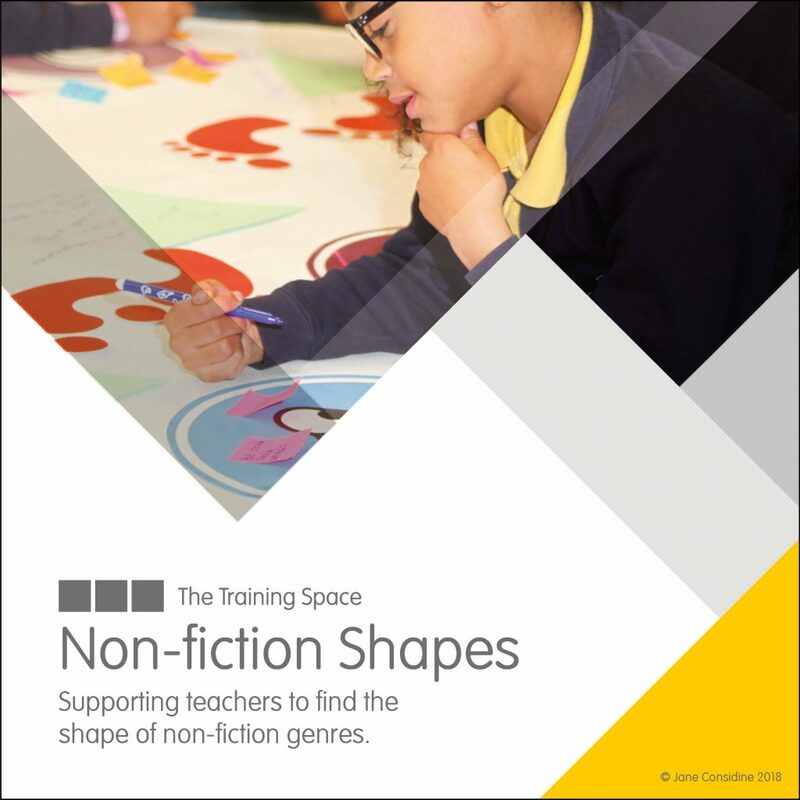 This resource includes an overview shape and individual shapes to be displayed, and cut out if required, plus additional shapes that can be tailored to your teaching. Use the dropdown menu to select the shape you wish to buy.